Today's beer drinkers demand more than the thin, yellow lagers from the giant multi-national breweries. They are better informed and have a more developed palate than ever before, and the craft beer industry has been happy to grow along with the surging ranks of beer fans. 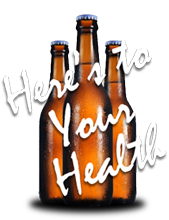 However, there are many pervasive myths and misconceptions about every aspect of beer that refuse to go away. Let's take a look at some of the most heinous falsities and set the record straight on dark beers, proper serving and storage temperature, and the damage done by years of beer advertisements. Some of the most prevalent myths about beer surround dark beers. 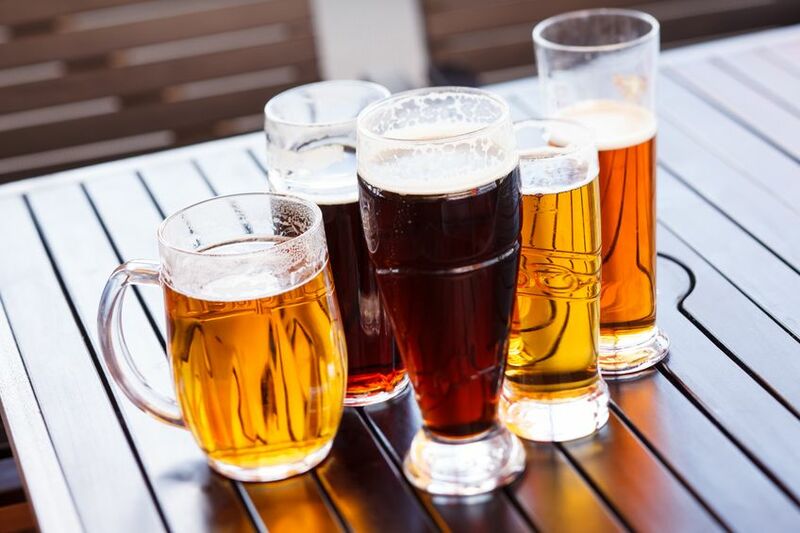 Beliefs range from dark beers being "heavier," or that they're higher in alcohol, or that they have more calories, or that dark beers are ales while light beers are lagers. All of those things are false, and the only thing that you can assume when looking at a dark beer is that it was probably made with more dark malts and it might have a more roasted flavor-profile than a lighter beer.